Our teachers are active members of the Point Chevalier community. Most of our teachers have been with our kindy for over 15 years. We asked them to share their thoughts on what sets Learning at the Point apart from other kindergartens. Kristina joined Learning at the Point in July 2007 and was appointed Head Teacher a year later. She holds a Diploma of Teaching in Early Education and a Bachelor of Education (ECE). "One of the best things about my job is of seeing the children grow. When they start, we notice how shy they are but they also have a hidden confidence they don't know how to express. We're able to help them learn and grow. “I have a daughter who's five and came to this kindy. She's now at school, and watching her going into a different environment having learnt that confidence and self-belief makes it easier for herself and for me as a parent." Ramila began working at Learning at the Point over 20 years ago, when her son was enrolled at the kindy. She became a full-time teacher in 2004. She holds a Bachelor of Education (ECE). "I've been here so long, I don't ever want to leave! This place has a wonderful atmosphere, it's small and unique. I love the way the children absorb everything and their want for learning. You give them a bit of information and they take it and extend it. Their minds are amazing." Like Kristina, Eimear also joined the Learning at the Point team in 2007, initially as a teacher aide. 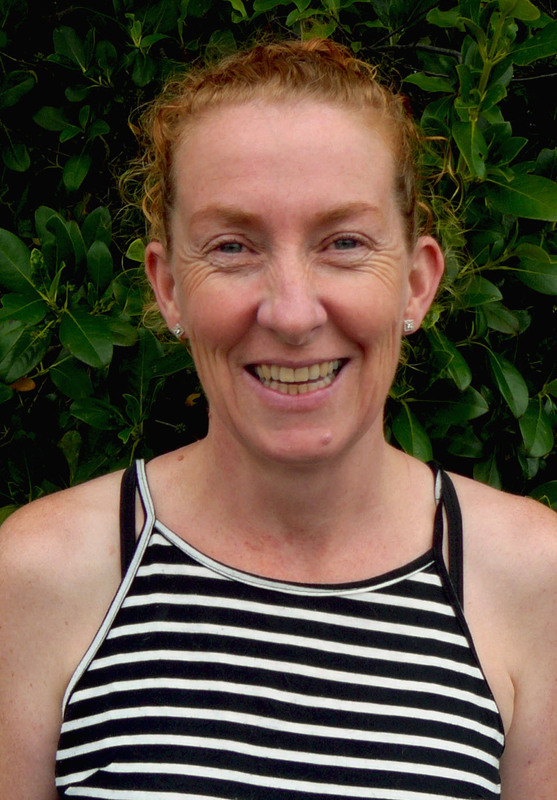 Eimear became a teacher at the kindy in 2011. "Our kindy close-knit with a real community feel. We're close with our families, with a bond of friendship and trust - we're quite unique in that respect. It's the best thing, being with the children, you develop really close relationships with the children and the parents and it's fun. And I love working with the other staff, too." Jessica has been a part of the Learning at the Point team since June 2015, after completing a Bachelor of Education and a Diploma in Pasifika Studies, focusing on children. "I started as a student teacher while in my last year at university, and I got such a positive vibe from the teachers from the moment I walked in. We're community-based with a lot of parent involvement which is really important. Parents are the first teachers and we work with them to help children grow at the kindy." Paula is an associate chartered accountant who has been with Learning at the Point for three years. "I always worked in an office environment and this is a happy place! I can hear the children playing and it’s a really happy environment."